Large scale spay and neuter clinics announced for Wood Buffalo First Nations Communities June 2017. 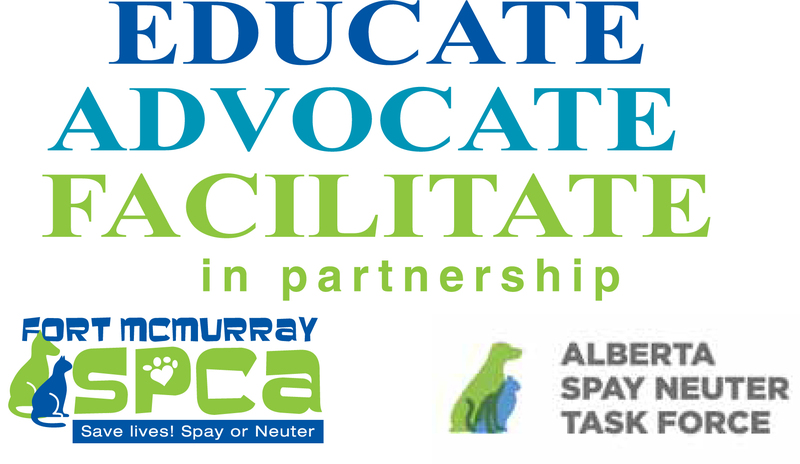 The Fort McMurray SPCA and Alberta Spay Neuter Task Force have partnered to undertake large scale spay and neuter clinics in several RMWB First Nations communities in June 2017. 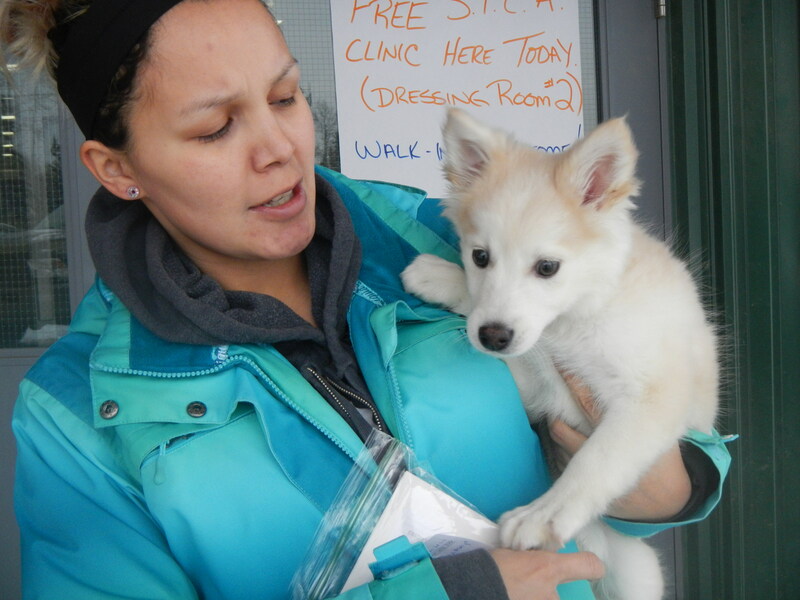 The clinics will be held in the First Nation communities of Fort McKay First Nation, Chipewyan Prairie Dene First Nation and Fort McMurray First Nation #468 where the organizations expect to spay or neuter up to 430 dogs and 150 cats. 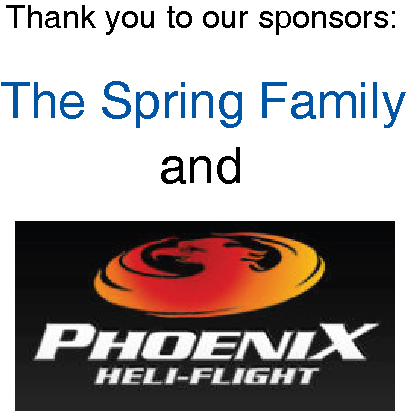 Read more in our News & Media section. 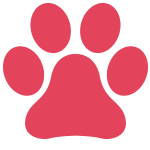 Many regional rural communities experience companion animal overpopulation resulting in safety concerns and unrest amongst local residents. 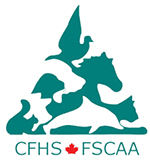 The FMSPCA’s ground breaking Northern Animal Management and Education (NAME) program provides solution based services that addresses humane education, animal care supplies, medical treatment and intervention as well as assists communities in establishing humane animal best practices. The program undertakes large scale spay and neuter clinics while at the same time taking into our care any unwanted companion animals who are then transported to the shelter, provided medical care, behavioral assessment and enrichment in order to prepare the animals for joining our adoption program. 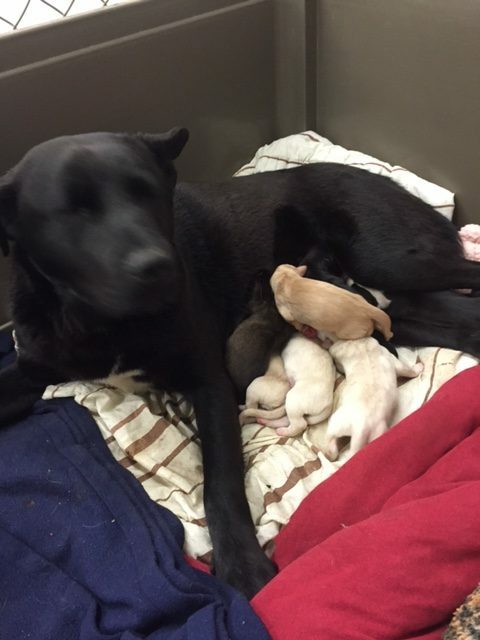 The NAME program provides a spectrum of solution based services tailored specifically to the needs assessed and identified in each community resulting in strategic relationships that address the very real challenge of pet overpopulation. 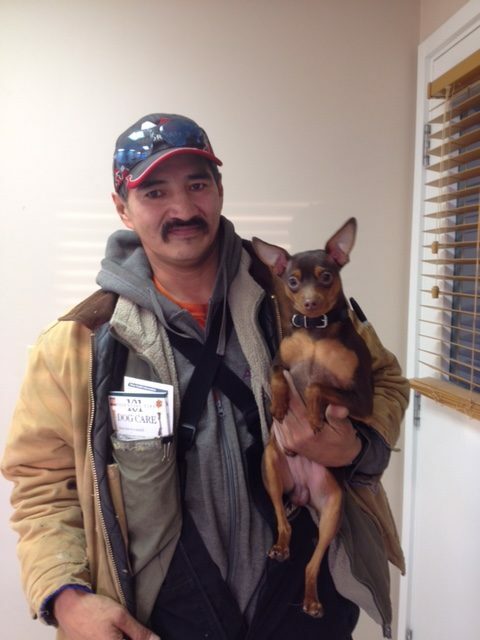 Since 2014, hundreds of companion animals have been treated and have their own ID so that they can carry their own vital information such as vaccinations and home address, which offer piece of mind to both pet owners and community residents. 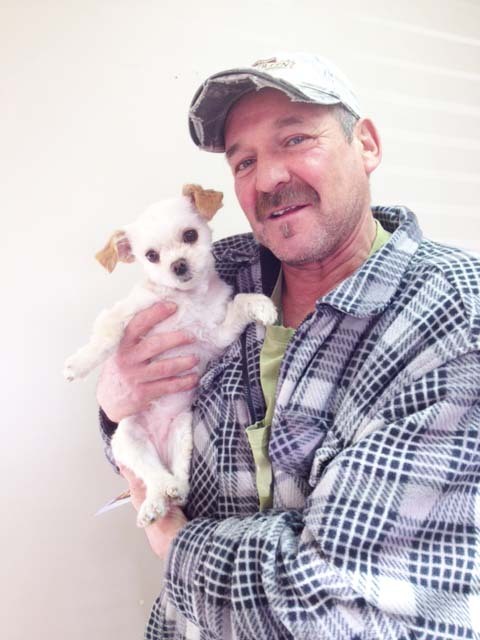 Through safe surrender the FMSPCA accepts unwanted and nuisance companion animals in partner communities, animals are transported to our facility, provided medical care, behavioral assessment and enrichment in order to prepare the animals for joining our adoption program. 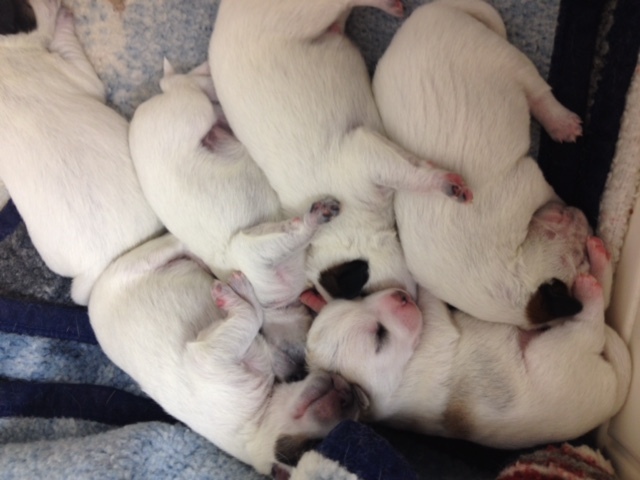 The NAME program provides a spectrum of solution based services tailored specifically to the needs assessed and identified in each community resulting in strategic relationships that address the very real challenge of pet overpopulation. 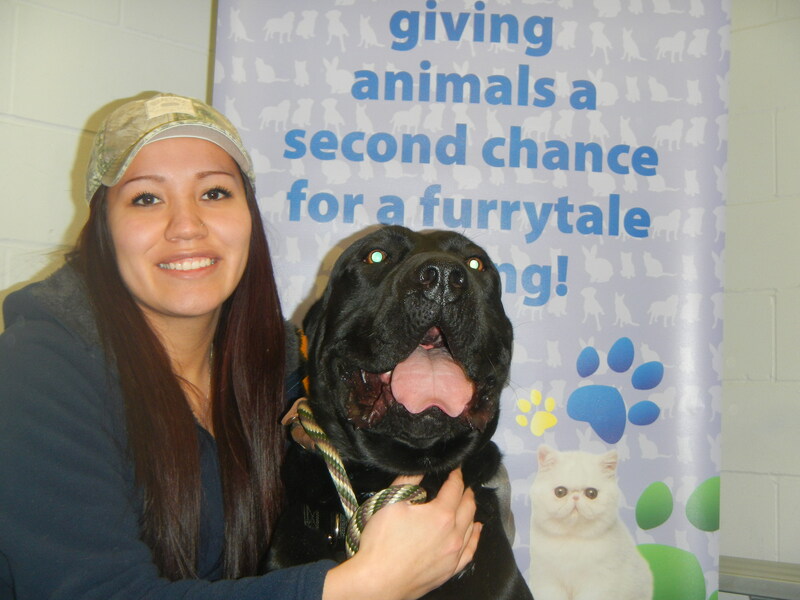 Currently the Fort McMurray SPCA provides support and resources through the NAME program to Fort McKay First Nation, Chipewyan Prairie Dene First Nation, the Fort Chipewyan area, Conklin and most recently Fort McMurray First Nation #468. 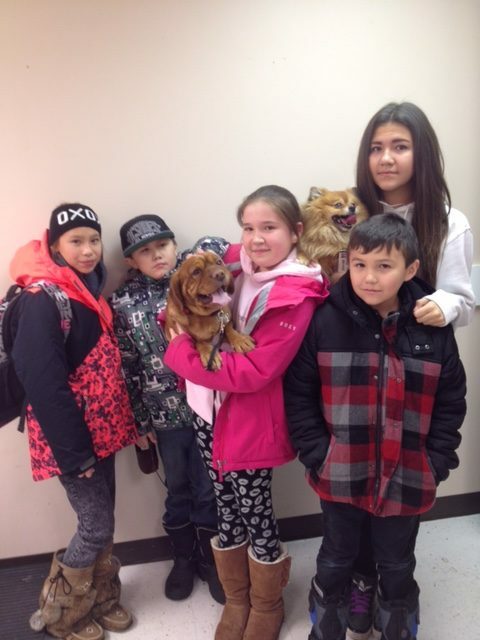 In 2016 the NAME program delivered a total of 21,368 lbs of food, took in 92 animals through safe surrender and completed 8 community visits.